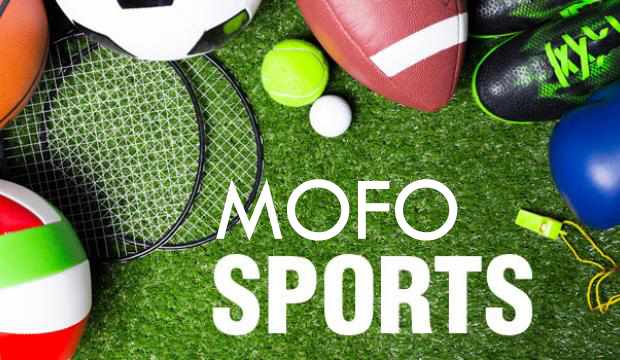 Welcome to mofosports.net. You one stop for sports news and resources. The right to televise soccer is a multi-billion dollar business, for both FIFA and the broadcaster in each country. FIFA negotiates rights deal with the various countries individually or with regions, with the broadcasters signing agreements with smaller countries. Although FIFA makes billions from selling the media rights, the biggest priority is to reach as many people as possible. This is why FIFA has extended the deal with Chinese broadcaster CCTV, giving them the media rights in China for the 2018 and 2022 World Cups. The deal covers more than just the two World Cups. CCTV has the media rights for all major international soccer competitions until 2022, which includes the Women’s World Cup next year. This is an extension of an existing deal between FIFA and CCTV which began in 1978. “China has an important role to play in FIFA’s global development strategy,” FIFA Secretary General Fatma Samoura said. The Chinese team failed to qualify for 2018). 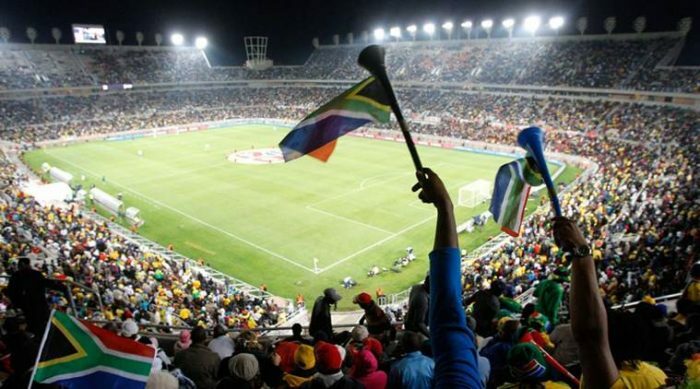 Soccer rights are lucrative enough that even if the national team fails to qualify, there is still enough revenue to justify the cost of the rights. FIFA and CCTV did not disclose the commercial terms of the agreement. If there was ever a cautionary tale for overspending, Tottenham Hotspur in 2013 is the one. The Spurs spent over a 100 million pounds trying to build a top-level squad. The takeaway for them and any other club is how difficult and almost impossible it is to build a squad in a single season. The club brought in seven new players, all from outside the Premier League that needed more than a single season to settle in. 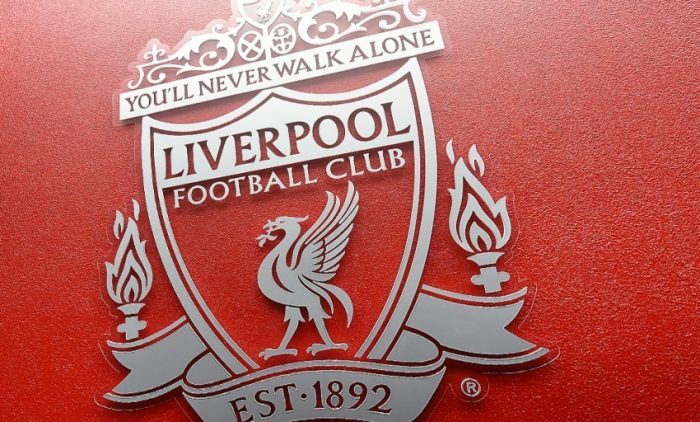 At the of the 2014/15 season, Liverpool finished 6th after spending 117 million pounds on new players. The reds came close to the title in the previous season but lost Suarez, their key player. Unfortunately, the club signed seven new players in an attempt to balance out the squad and replace Suarez. It was telling that Liverpool lost the final game of the season 6-1 to Stoke City. It takes more than just transfers and money to build a balanced squad. Like in other team sports, it takes years to build and mold a successful outfit that wins championships. 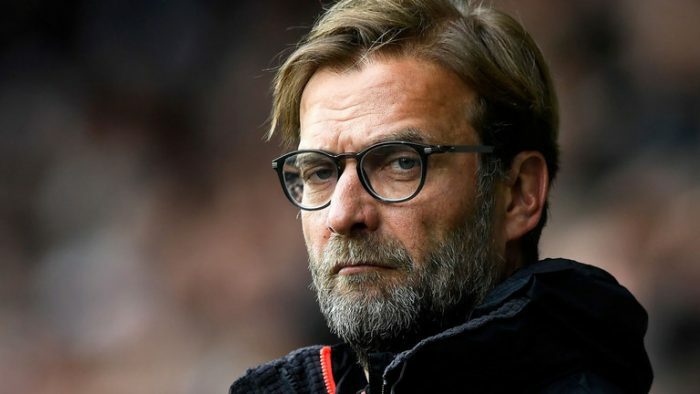 Liverpool manager Jurgen Klopp believes that the Premier League title race is already over, thanks to the electric start to the season by Manchester City. Manchester City has dominated all but one of their nine games so far with only one draw and 29 goals from the first eight games. City beat Burnley 3-0 and are five points ahead of local rivals Manchester United. Liverpool has a game in hand over City but is 12 points adrift of the leaders. “If you ask, ‘Is the race already done?’ City are so strong, flying along at the top of the table,”Â he said. “Maybe this race is decided already. I haven’t a clue. 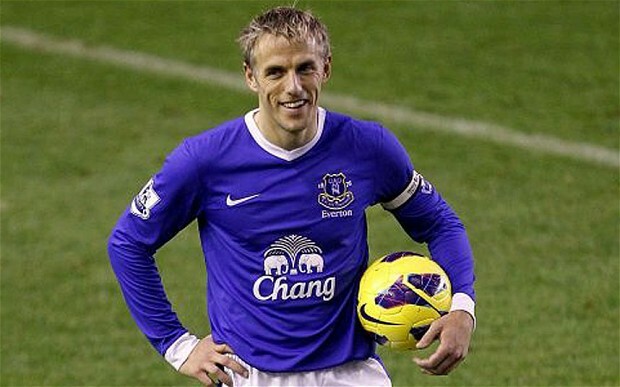 “But there is still a lot to get in this league and to play for, especially for us. We have improved as well since last year, that is how it is. “Perhaps not too much in the results, but in creating moments, chances. A lot of better things than last year, but so far we have not taken the results. Liverpool’s form has left a lot to be desired of late, winning only one of their last five games. Only a win for the Spurs will take within five points of City, making them the most likely challengers in the short-term, especially after the shock defeat of Manchester United at Huddersfield Town. If United and Spurs can take the fight to City, it will be the only challenge they have faced so far this year. 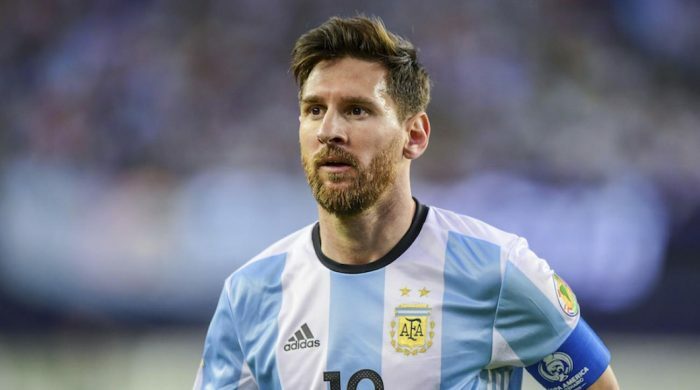 Uruguay coach Oscar Tabarez does not believe that a failure to qualify for the World Cup by Argentina would be a black mark on Lionel Messi’s career. Oscar goes on to add that you cannot expect the five-time Ballon d’Or winner do it all for the team. Messi led the Argentina side to runners-up in the 2014 World Cup. However, this time around, they are in danger of failing to qualify for the finals. To qualify for the finals, Argentina must make the inter-confederation qualifying position. They are currently lying sixth in the CONMEBOL standings. With a goalless draw against Peru at home and one only game left against Ecuador, the odds are not in their favor. “I don’t see it as a stain and it shouldn’t be like that,” Tabarez said when asked if missing out on the World Cup would be a stain on Messi’s career. “There are a lot of great players in football’s history that weren’t world champions and they’re not stained by that, at least for me. “Besides that, Messi is still playing, you can’t tell what will happen. “Argentina are having problems to qualify but if they do, they’ll be favourites to win the World Cup. Messi hit the post once against Peru in Buenos Aire and created several chances for his team-mates. Dario Benedetto, Emiliano Rigoni, and Marcus Acuna all failed to score from Messi’s assists. Argentina will need all their players to contribute if they are to qualify for the World Cup. 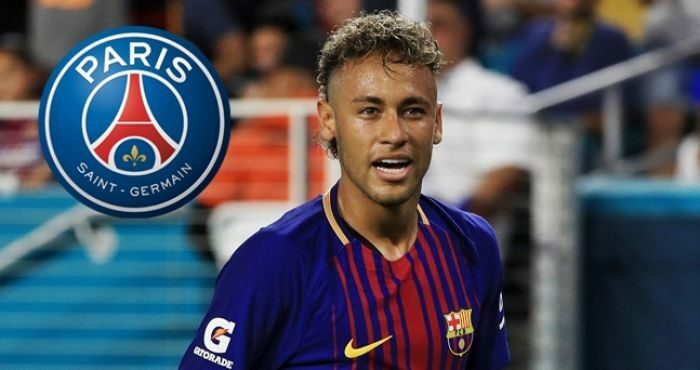 When Brazilian striker Neymar made his shock transfer to Paris St Germaine from Barcelona for the record transfer fee of 222 million euros, fans of the French club cheered. The boost to the club, both in performance and standing would be immense. As it turns out, the tax windfall for the state will be significant. The initial boost will come from taxes for the player’s salary. Neymar will end up paying close to 37 million Euros per year to the state in taxes and social security payments. Also, the massive transfer will also net the state some 100 million Euros in social security payments from the club. “The minister of public accounts is delighted by the extra tax income Neymar will pay in France if he joins a French club,” the minister in question, Gerald Darmanin, told France Inter radio station. According to rumors, all tax payments will come from the club. 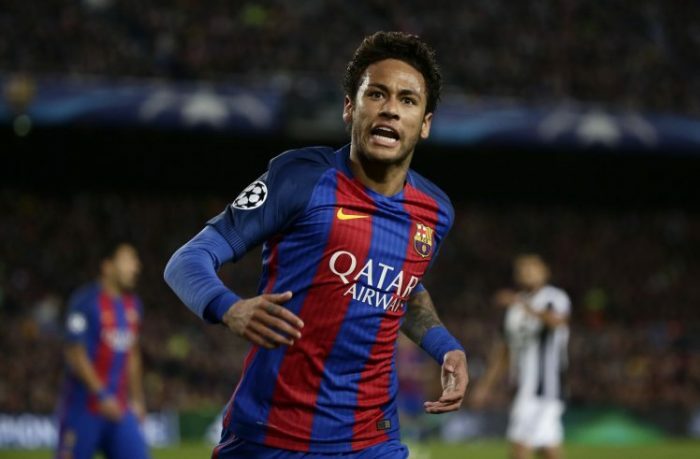 Neymar does not want to deal with taxes and other potential legal issues. His salary demands are after tax. In that situation, Neymar will get his salary, and the club will foot the bill for his taxes. Summary: Agility is a crucial component when it comes to dribbling. You won’t be able to get past a defender if you aren’t comfortable with the feel of the ball. Skillful dribbling is a dangerous weapon to have in your arsenal. In order to maintain the advantage over your opponent, you’ll need to use both wit and guise to bypass the toughest defense so you can either set up your teammate for the shot or go all in and nail the game winner. There are numerous aspects of dribbling to work on like handling a ball in tight space, moving with the ball at a high speed, and outmaneuvering a defender. All of these play a significant role in your overall dribbling skill. Here are some drills that you can use to take your dribbling to the next level. The better you are at using every part of the foot to dribble the ball, the more control you’ll have come game time. “Dancing” with the ball consists of touching the top of the ball with the bottom of your feet while alternating from left to right. Try and develop a rhythm as you go along. While you might start off slow and a bit clunky, over time you’ll start getting a natural feel for it and your muscle memory will kick in. This drill helps players maneuver the ball wherever they like and set themselves up for an accurate pass or shot. Additionally, the better feel you have for the ball, the more control you get in the process. Nimble dribbling can confuse and break down defenders trying to steal the ball away from you. 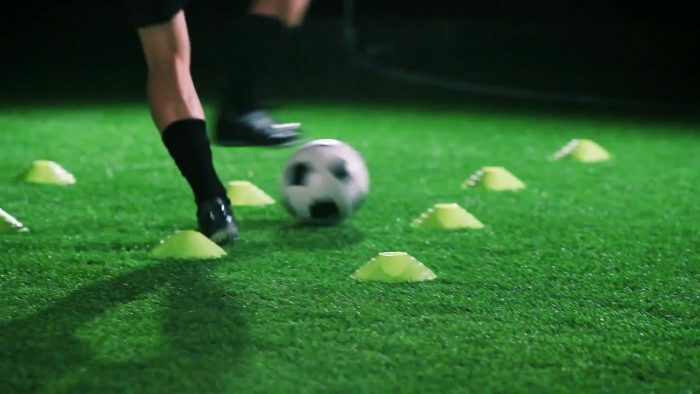 Pair up with another partner and dribble between six to eight cones spread about two feet apart from each other. After zigzagging your way between each cone, swiftly pass the ball to your partner and have him or her perform the same feat. Start slow and work on the basic mechanics of maneuvering around each cone cleanly. After a while, you’ll start to develop a more agile cut and it’ll almost become second nature to you. During game time, you’ll need supreme agility to bring the ball up and around each defender. Additionally, you’ll be able to compliment your passing skills with this drill as well. You can also take this drill to next level by adding a point system. For even cone that’s knocked down, you subtract a point from an overall score. Score one point for each successful run until you reach a total of 20. It might seem frustrating at first, but it’ll undoubtedly take your game to the next level. One of the most difficult things to do in the game is to hold on to the ball while a defender aggressively tries to steal it from you. If you’re struggling to keep possession of the ball, take a partner and set up a small game of keep-away. Create a 20-yard grid and have your partner tightly defend you as you try to bypass him or her. If your partner manages to steal the ball away from you, switch roles and become the defender. If you can, have a third person call out any illegal moves that may result in a penalty. After all, this isn’t a free-for-all. In a real game, you’re likely to get whistled if you carelessly tackle. Blog submitted by Soccer Garage: For premium womens soccer gear and equipment, visit the folks at Soccer Garage. With hundreds of your favorite brands, you’ll find exactly what you’re looking for to bring your game to the next level. Paris Saint-Germain won 3-0 away at Guingamp on Sunday, as Neymar scored once and set up another for Edinson Cavani. The third goal was an own goal by Jordan Ikoko. Brazilian superstar Neymar made his debut for PSG and did not disappoint. His maiden performance for the club lit up the crowd as he set up the first goal, and contributed with the second. Captain Thiago Silva was solid in the back and ensure that there were no surprises. The French capital team did not underestimate their opponents, and despite a slow, goalless opening half, found gaps in their defense with a methodical and calm approach. Three players let down the Parisians: Angel Di Maria, Thiago Motta, Layvin Kurzawa. All three players were far from their best. Their contribution to the game did not reflect the final score. They will need to up their game or swap out for replacement if PSG wants a shot at the title. As far as the manager goes, he did a good enough job to secure the victory. Although Emery’s starting XI was good, it was a lack of changes as the match went on that is a concern. Especially, the lack of any changes in the midfield where Angel and Thiago underperformed. The rest of the team played well, with Neymar the star of the game, with a dream debut for his new club. The future looks good for PSG with Neymar and Cavani developing a good understanding. 6:00 am – Phil gets up in the morning and performs some light Yoga. An example is a three-minute flow of sun salutations. 6:30am – Breakfast of porridge and some fruit like strawberries or pineapple. Phil washes down the breakfast with a glass of orange juice and some tea. 8.30am – Hydration is important and he drinks a bottle of water on the way to practice and on the way back. 9.30am – Warm before training consists of 10-25 minutes of cycling at about 80rpm followed by small speed hurdles for 20 minutes. 10.00am – 1.00pm – Soccer specific training for the next two hours followed by a protein shake and relaxation at lunch time. At 1.00pm all the players eat a health lunch of lean protein and vegetables and a salad. 2.00pm – He returns home at 2pm and sleeps for an hour and a half. This afternoon nap is essential for recovery. The rest of the day is spent with family and continued feeding and protein shakes.